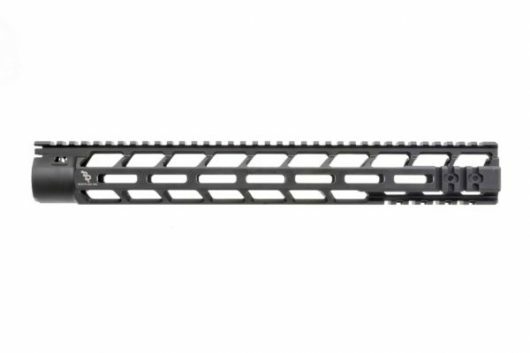 Machined from extruded 6061 Aluminum. 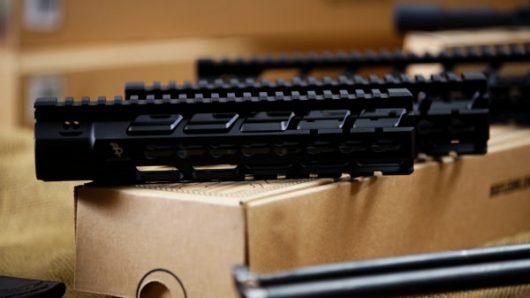 Excusive integrated PicMod™ Technology allows most picatinny accessories to mount without adapters while preserving a seamless flat KeyMod mounting surface. 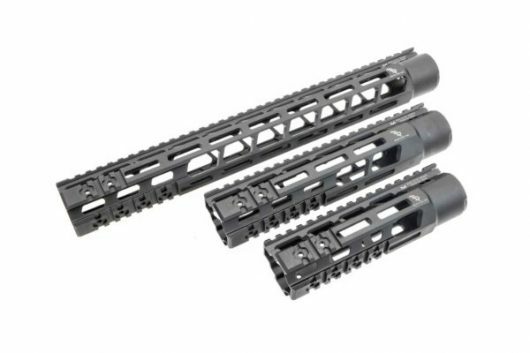 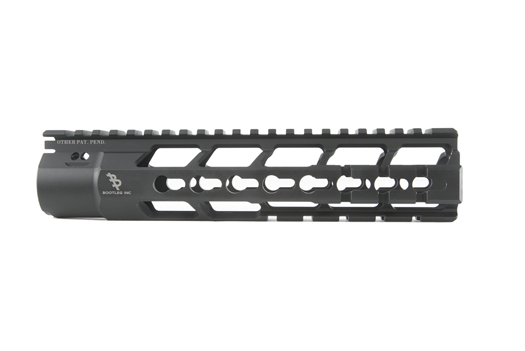 BCM KMR Mounting System allows for easy installation for new builds or replacement of existing BCM KMR handguard.